Graduation, Medical School Training, M.B.B.S from SETH GS Medical College, KEM Hospital, Mumbai. Post Graduation and Masters in General Surgery, M.S. and F.C.P.S. from GRANT Medical College, J.J. Group of Hospital, Mumbai. Super Specially Training M.Ch (Master Chirurgiae) in Plastic Surgery with an additional accreditation D.N.B. 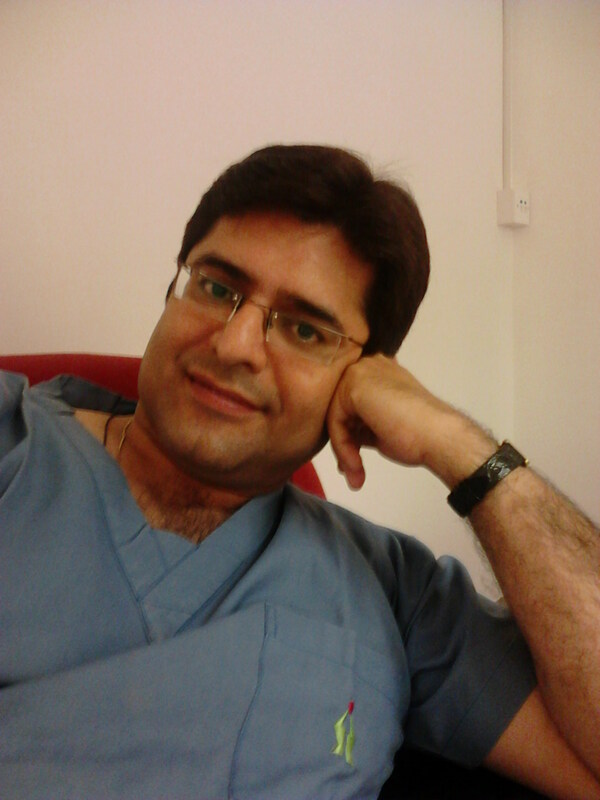 (Diplomatic National Board of Examinations, New Delhi) also in Plastic Surgery, to be qualified as a Board Certified Plastic Surgeon in India.